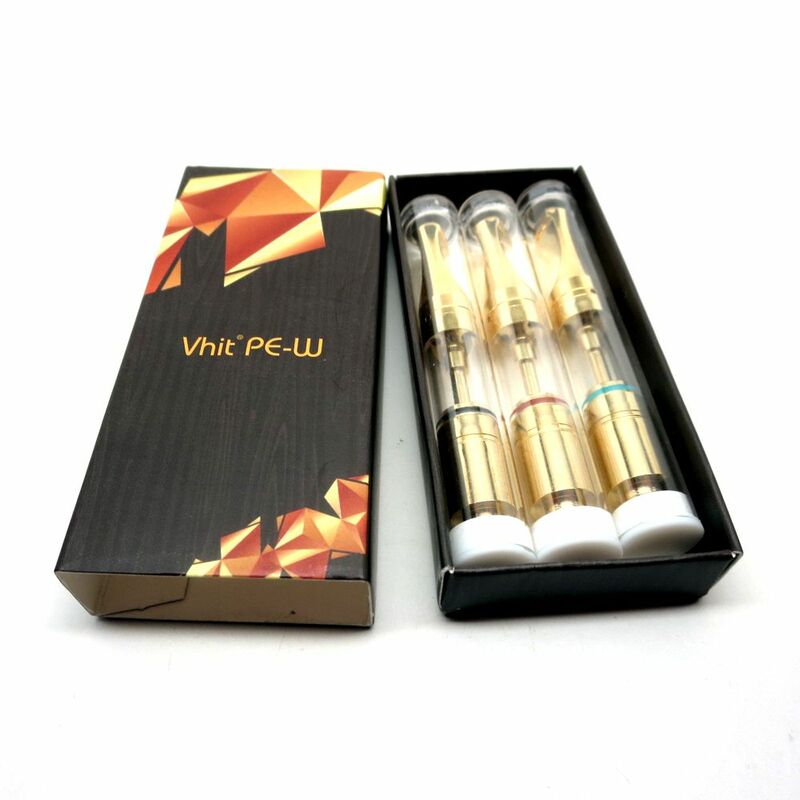 The Seego VHIT PE-W is a dual quartz coil wax cartridge that is specially designed to fit the Conseal PE2 mini mod and similar cartridge batteries from other brands. 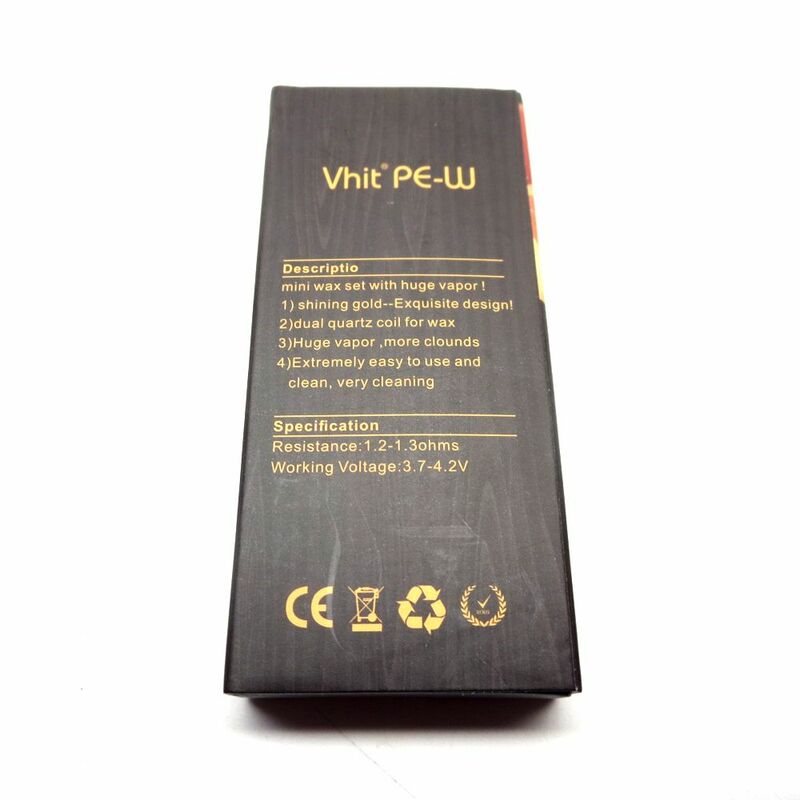 Although intended for use with the Conseal PE2, the VHIT PE-W Wax Cartridges can be used with many other compact essential oil devices as well as many other accommodating 510-threaded mods and batteries currently on the market. 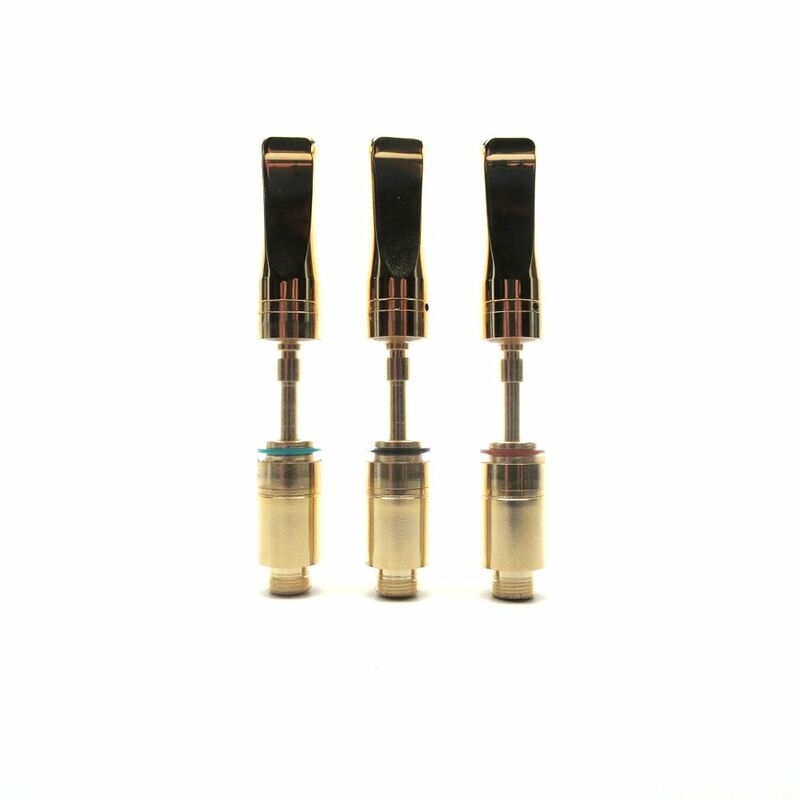 If you plan on using these atomizers with devices other than the Conseal PE2, ensure your device is capable of supporting coils within the range of 1.2-1.3O with a working output voltage range of at least 3.7V-4.2V. Each Seego VHIT PE-W Wax Cartridge comes equipped with a pure glass quartz dual coil atomizer that will deliver the absolute cleanest tasting vapor possible. 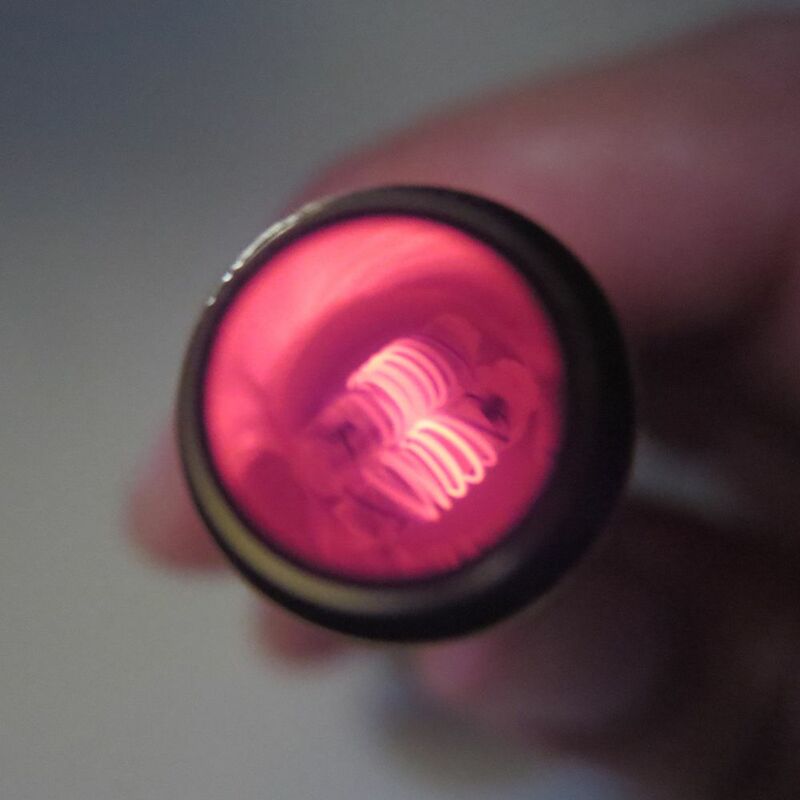 Not only will it deliver a delicious quality of vapor, the VHIT PE-W offers massive vapor production as the glass quartz coil offers the utmost of efficiency when heating waxy essential oils. 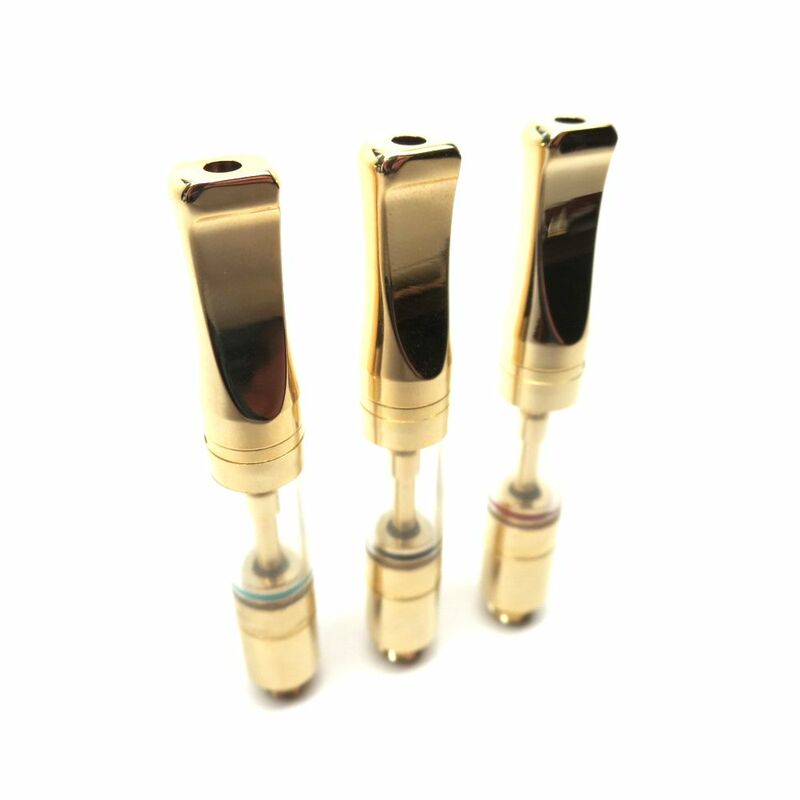 Seego's VHIT PE-W also features a beautiful gold exterior that gives it the aesthetics many other atomizers simply cannot match, a fully detachable structure allows for easy, thorough cleanings and two precision cut airflow channels help to maximize your overall vapor output. For ultimate discretion, use the VHIT PE-W Wax cartridge with the Conseal PE2 or other compatible essential oil vaporizers. Connect your cartridge to the magnetic connector ring, drop it into your battery housing, and enjoy quick and discreet vape sessions on the go with just the simple touch of a button.